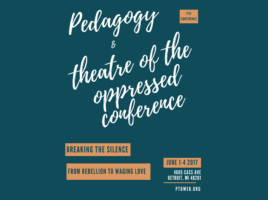 Uncategorized | Pedagogy and Theatre of the Oppressed, Inc.
#PTO2018 Housing, Travel, & Scholarship Updates! 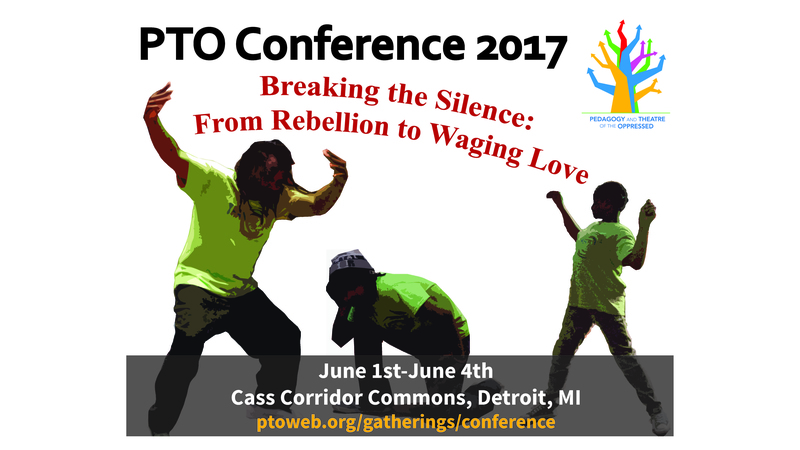 Registration for affordable on-campus housing during the Pedagogy and Theatre of the Oppressed Conference in Detroit closes at 11:59pm EDT today, May 9th, 2017. Read more about on campus housing HERE. 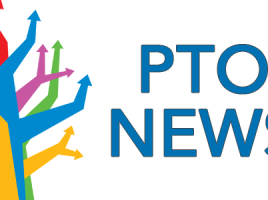 Accepting PTO Journal Vol. 2 Submissions!